M.D. D.M. M.Sc. B.Sc. M.Ch. Diploma M.S. Ph.D B.ASLP M.B.B.S. M.P.H. 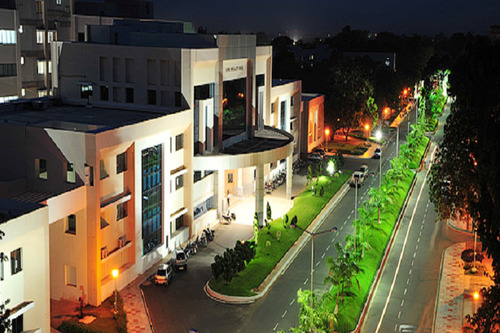 JIPMER is an excellent place to be in for great clinical exposure & research facilities. 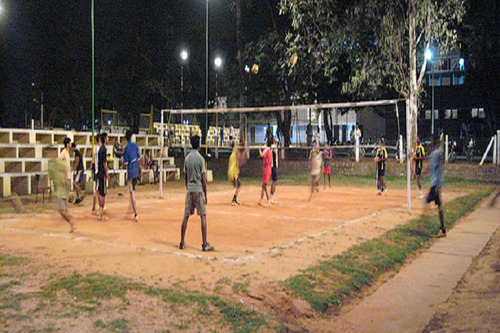 Excellent hostel facilities and great environment for cultural and social development. SPANDAN of JIPMER would be a great experience for every medicos. JIPMER is also going to conduct International UG conference. 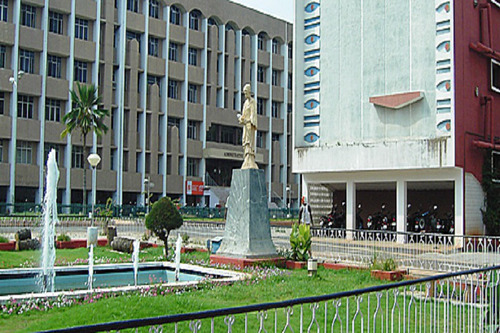 Jawaharlal Institute of Postgraduate Medical Education and Research, Puducherry (JIPMER) under Government of India since the year 1956, is one of the leading Medical Institutions of India. 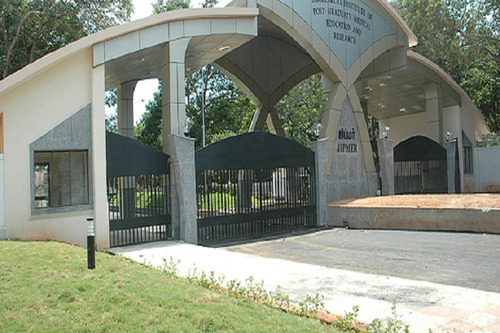 Spread over a sprawling about 192.2 acre campus in an urban locale of Puducherry (formerly Pondicherry), JIPMER is 170 kms by road from Chennai. JIPMER has been declared as an Institution of National Importance by a Parliamentary Act, i.e. 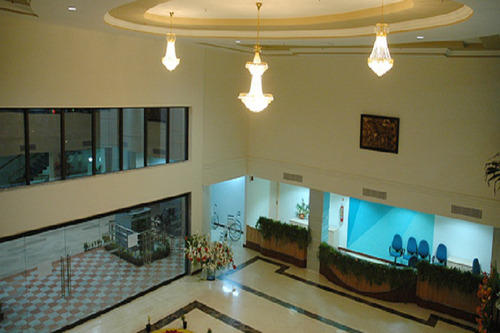 JIPMER, Puducherry, Act, 2008. A copy of the Act was Gazette notified on 14-7-2008 to enforce this Act. 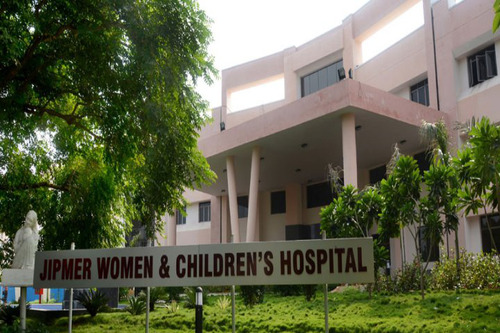 Prior to this the Institute was functioning under the administrative control of Directorate General of Health Service, Ministry of Health and Family Welfare, New Delhi. The Institution is now empowered to award Medical Degrees, Diplomas, etc., under the clauses 23 & 24 of the said Act. Such Degrees / Diploma, etc., shall be deemed to be included in the schedules to the respective Acts governing Medical Council of India, Indian Nursing Council and Dental Council of India, entitling the holders to the same privileges as those attached to the equivalent awards from the recognized Universities of India. 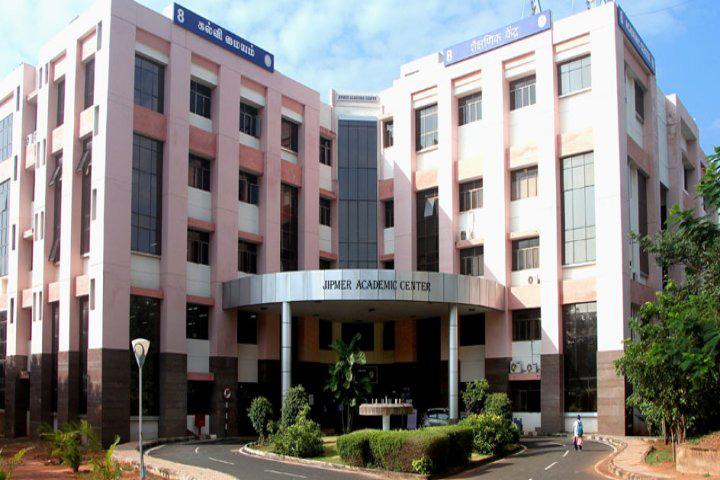 JIPMER imparts Undergraduate (UG), Postgraduate (PG) and Super speciality Medical Training through a working hospital (JIPMER Hospital) with a bed strength of 1500 and a Nursing College. 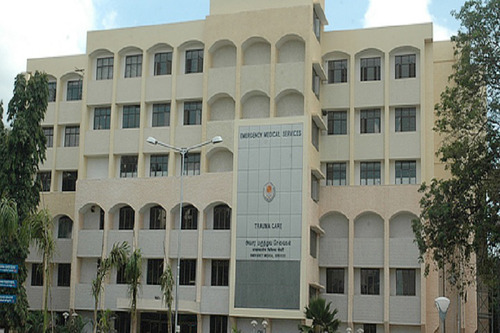 M.B.B.S., B.Sc. 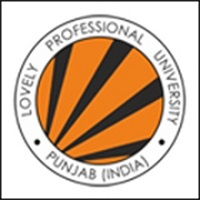 M.Sc., M.D., M.S., Degree Courses are offered in 32 various disciplines. 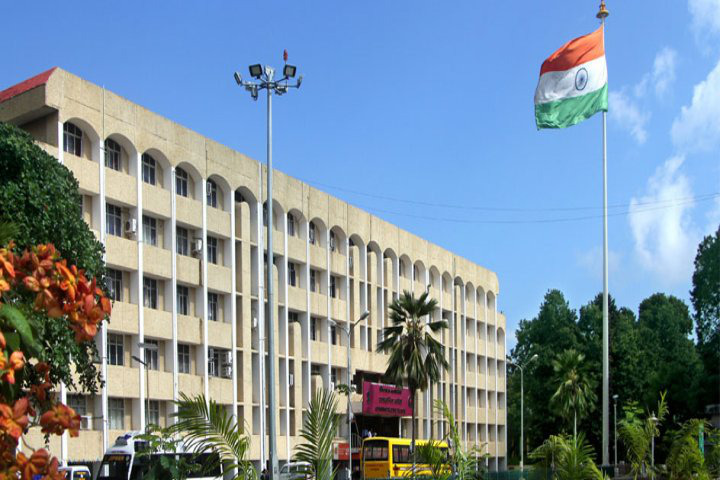 Super speciality departments of Cardiology, Neurology, Cardiothoracic Surgery, Neurosurgery, Urology& Neonatology, Clinical Immunology, Clinical Pharmacology, Clinical Haematology and Surgical Gastroenterology also offer D.M./M.Ch. Courses. 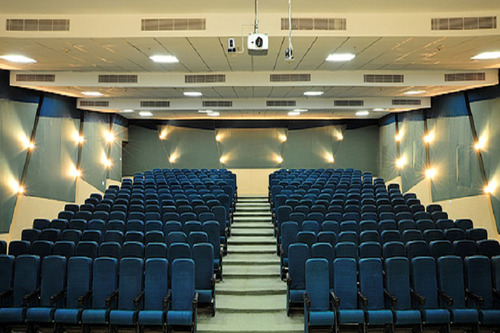 Fellowship courses are available in four disciplines. Full-time Ph.D. Programmes are available in six disciplines. 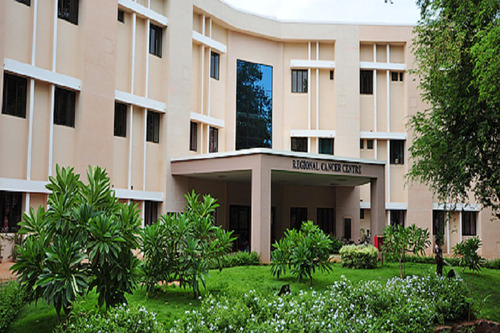 JIPMER aims to provide high quality learning environment for those undertaking taught and research degrees awarded by JIPMER in the Faculty of Medicine. Teaching and Training for M.B.B.S. 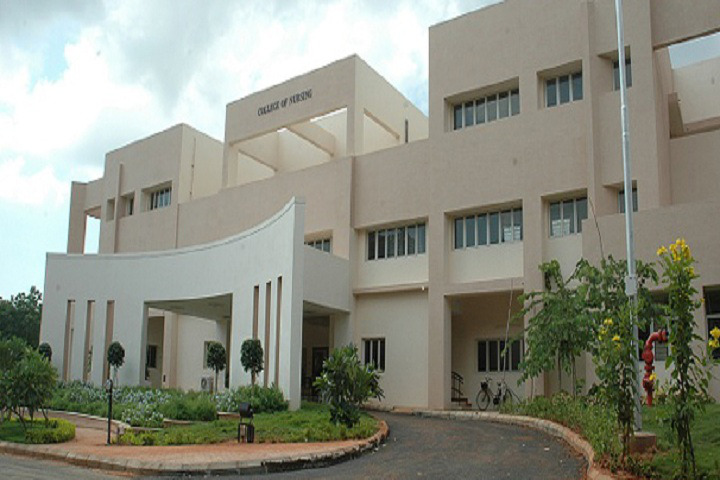 Degree at JIPMER is focused on health improvement, disease prevention and cure as well as fundamental understanding. All medical graduates must meet the core outcomes set by the Medical Council of India (MCI). When I first cleared the JIPMER entrance exam, my first reaction was of extreme joy for making into one of the best rated medical colleges for UH education in India. As the initial excitement settled, I was soon consumed by doubts regarding leaving my home and going to live in a land so far with a different culture, food habits, Etc. With my parents' encouragement, I braved this decision and I am so glad I did! I'll comment on different aspects under separate headings to keep this review more comprehensible Education - JIPMER is rightly reputed to be one of the best. We get a lot of clinical exposure. We see a lot of rare and interesting cases too. If you want to learn, there is nothing to stop you! Unlike most govt. colleges, classes, and clinics are taken seriously. Not all faculty is great, some can bore you to death but overall they do a stellar job, especially during clinics. Once you finish MBBS at JIPMER you will graduate with at least the minimum basic knowledge a medical officer should have.. Or you could be freaking amazing too, depending on the input you put from your side. The resources are all there. INTERNSHIP - you will learn your basic clinical skills and case management. The pay is also better than most places in India. 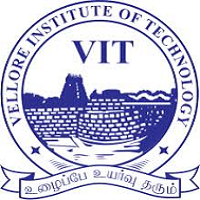 If you don't want to work and learn and instead want to focus on PG entrance exam preps, this is not the place for you. 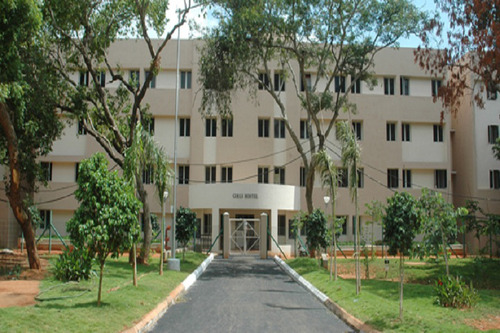 HOSTELS - great hostels, newly constructed. The hostel complex in itself is beautiful. There is a common mess which serves both north and south Indian food. Under the mess are a TT and carrom room and two separate gyms for guys and girls. 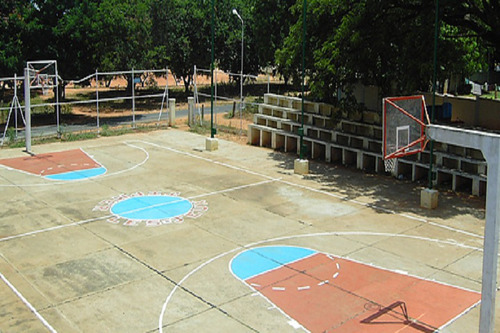 The central portion of the complex has basketball and throwball/volleyball courts. The whole place has lots of greenery. 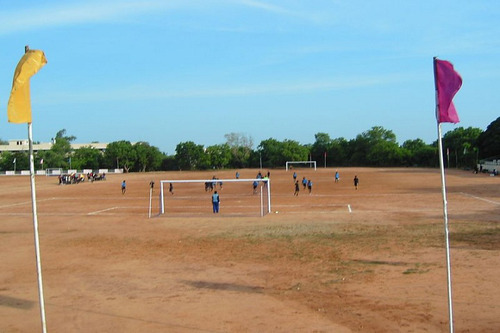 The football ground and stands are located on the other side of the campus. Hostel Curfew is virtually nonexistent. INFRASTRUCTURE - they are renovating all the old hospital buildings. 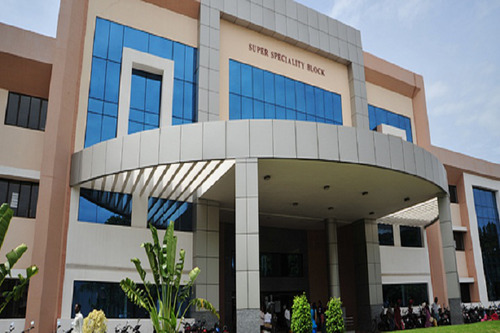 The Super speciality block and women and child hospital are newly constructed. 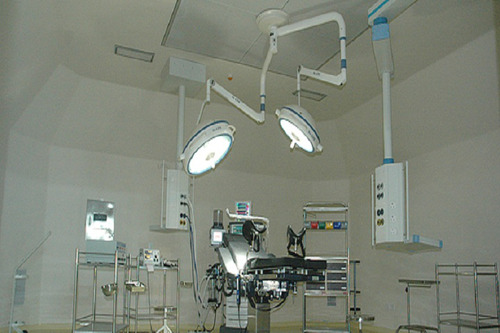 JIPMER is equipped with a lot of latest diagnostic equipment. The campus is itself is very green with great roads. The security is very tight. The infrastructure overall is pretty good. COLLEGE LIFE - can never get boring here. Students from all over the country come here. You are exposed to so many new cultures and lifestyles. There is always something coming up.. Inter-class cultural or sports or film fests or our Inter college fest SPANDAN. The culture, in general, is very liberal. CONS - it's difficult to think of any! If at all, I would say people from outside of pondy and Tamil Nadu will struggle with language once clinics start.. But it's not something you can't learn. People do it every year. 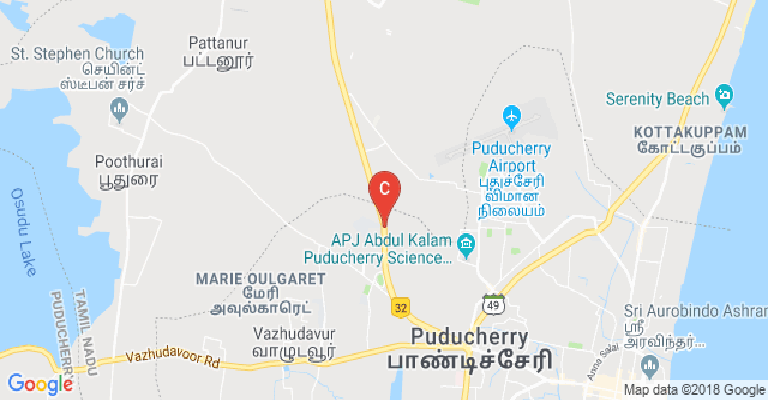 Another thing is you don't have great coaching options for PG entrance in pondy. Also, you won't have much time in your internship to prepare as you are expected to work. Personally, I don't have a problem with this but some others do. 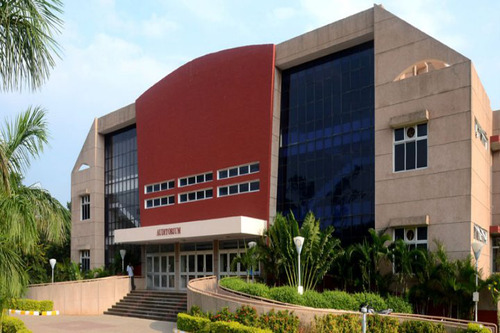 In JIPMER, out of 800, how much marks should we score to get a seat in JIPMER college in 2019 (being an OBC candidate)?? If I'll get a nice rank in Jipmer exam ,can the fee be deducted? s overall closing rank for Jipmer Puducherry for NRI Students. Is it good idea to apply under NRI Quota (Only 5 seats) or UR Quota. Library :Issue Section The issue section has 3693 books as on 31.03.2012 and is displayed in 27 shelves for the issue to the eligible members of the Library. Reference Section The reference section has 3104 books as on 31.03.2012 in the medicine and allied subjects arranged in the order of basic subjects followed by clinical subjects and super specialty subjects which are available for reference to the eligible members of the Library. The books published during the last 5 years are kept in the reference section. Old Books Section There are about 6343 books arranged in the rear end of the issue section in chronological sequence from 1971 to 1990 for scrutiny by the Subcommittee on condemnation of old obsolete books for disposal. Book Bank There is a separate Book Bank from which books are issued to the SC/ST students on term basis through an additional membership card provided to them. About 50 students are currently availing this facility. New Addition The Central Library has added 713 books in the reference section for the users which was procured for this year. New Arrivals alert service Newly procured books for the current year are displayed in the new arrivals rack in the reference section of the Central Library for the users. I.T Infrastructure :Functions and Terms of reference: Assesses the IT requirements, creates IT infrastructure and implements IT services for JIPMER. Educates the users for the effective use of IT products and services. The core group of the committee will meet at least twice in a year and approve the proposals for procurement of IT products and services only. The departments will be asked to send their annual requirements in a specified format and justify the needs in one of the meetings (Requirement review meeting). The Members of Advisory Board and the External Experts will be invited for the meetings as and when required. 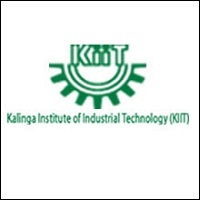 Sub-committees / task forces consisting of the members of the advisory board and the external experts will be formed for specific projects taken up by the JITS. The proposals for the purchase of IT products and services (for items approved in the requirement review meeting and the new ones also) will be submitted to the Purchase Section by the departments and will be referred to the Committee for scrutiny and approval. The proposal may be circulated among the members of the core group/discussed in a formal meeting, approved and submitted back to the purchase section for the purchase of the item as per procedure. The members of the advisory board and the external experts may be invited for the meeting depending on the nature of the proposal.